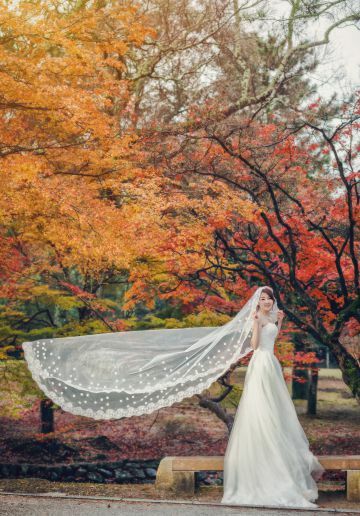 Although Tokyo is the capital city of Japan, it is said that Kyoto is the city that best represents Japan as it boasts a wealth of World Heritage Sites, national treasures and important cultural assets. 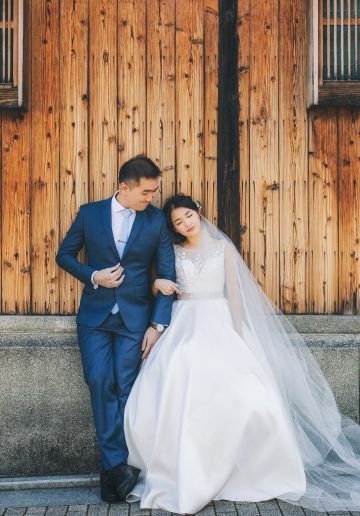 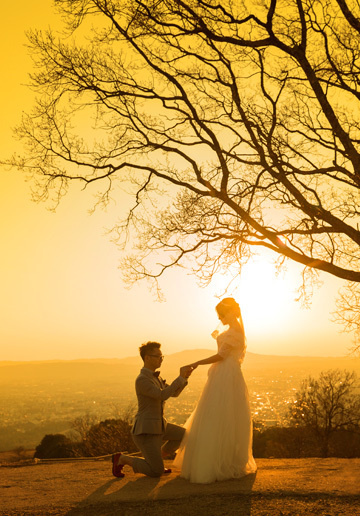 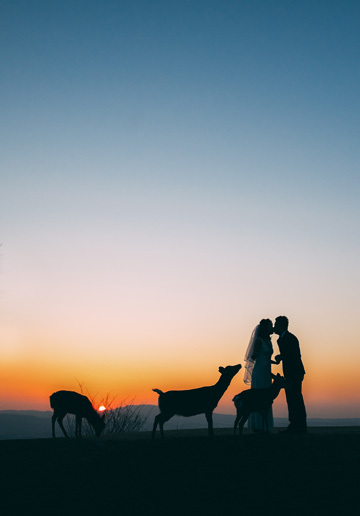 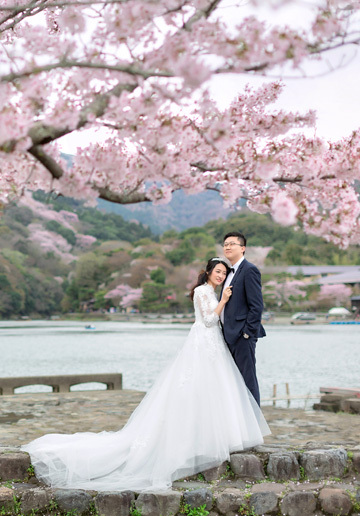 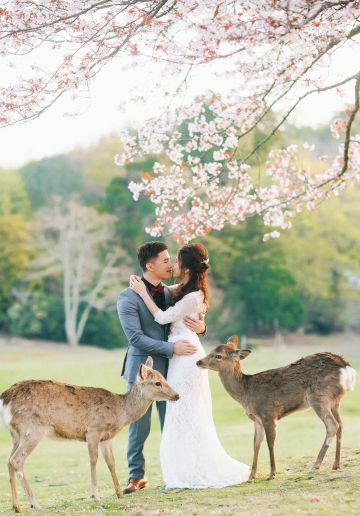 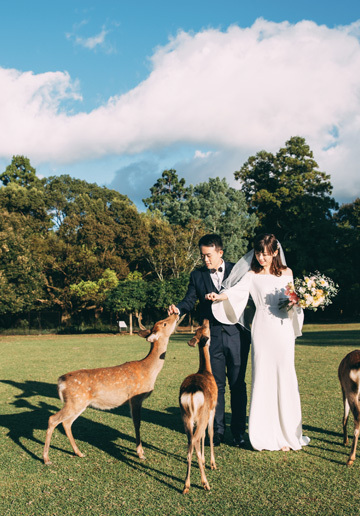 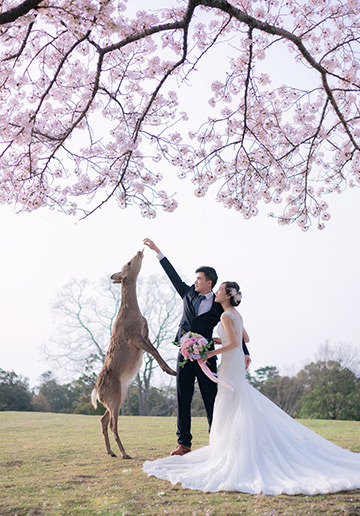 The great cultural significance of her landmarks, together with the wondrous scenery it is built alongside, makes it the perfect pre-wedding photoshoot destination for those who want stunning photos steeped in Japanese culture. 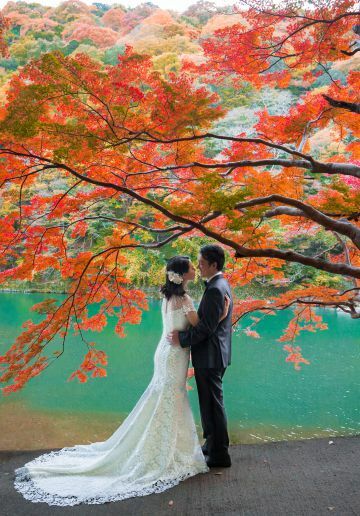 Our team provides discerned couples with professional photoshoot services in Kyoto, Osaka & Nara. 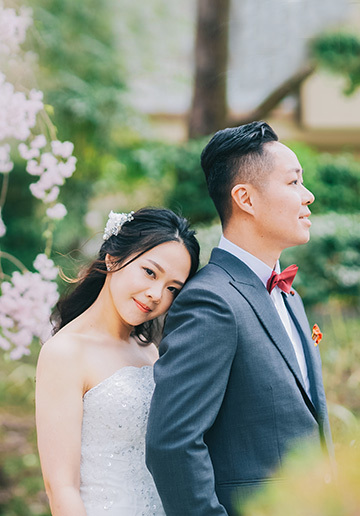 Trusted by over 500 couples every year from around the world, we make photoshoots convenient and affordable for you. 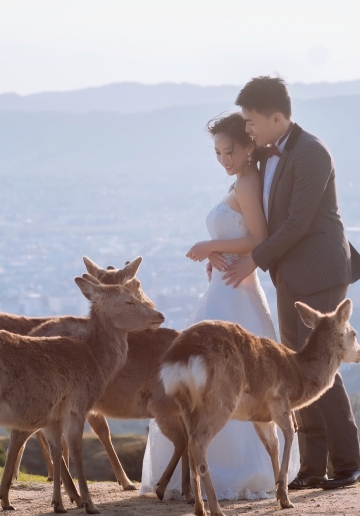 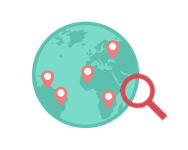 How you do rate your photoshoot experience with OneThreeOneFour in Kyoto, Osaka & Nara?